Congratulations to Cate Sydes CEO Marist Youth Care, who is a NSW State Finalist in this year’s Telstra Business Women’s Awards, one of the most prestigious and highly recognised programs for Australian women in business. Cate’s finalist nomination is in the “For Purpose and Social Enterprise” category. During Cate’s career which spans 35 years, she has focused on the welfare of children and her core mission is creating positive social and environmental change. 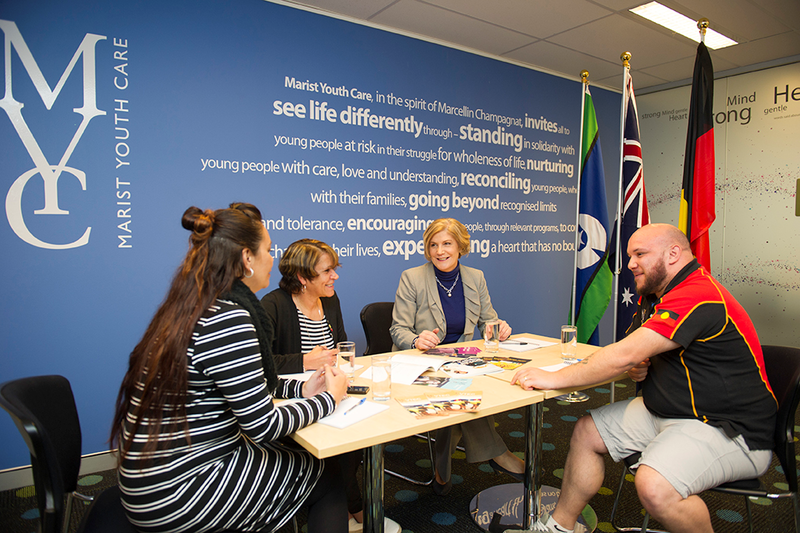 Cate has been CEO of Marist Youth Care for 10 years and in that time under her leadership the organisation has expanded through innovative programs, business development and fundraising. This is a great achievement and well deserved recognition of Cate’s passion and vision to address social disadvantage.